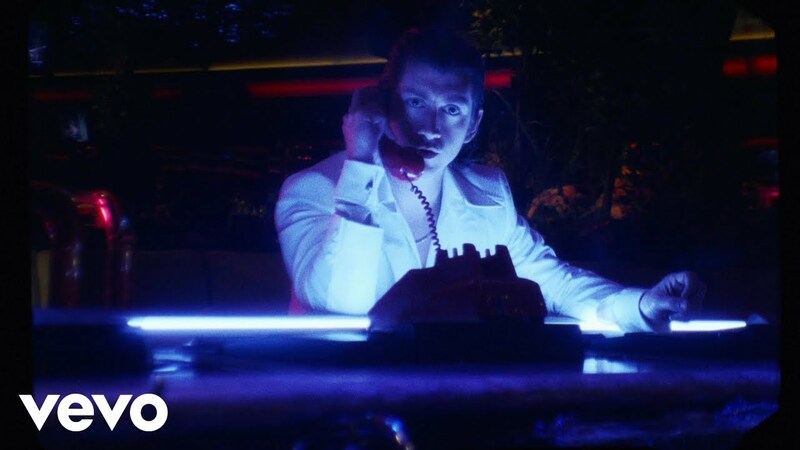 The title track from Arctic Monkey’s latest album Tranquility Base Hotel & Casino has been given the music video treatment, and it ain’t half dark. Things take a slightly lighter turn as we see Turner out in the desert filming horses (as you do) and riding an extremely retro scooter down the highway, but it’s all in keeping with the video’s grainy, 70’s tinged aesthetic. 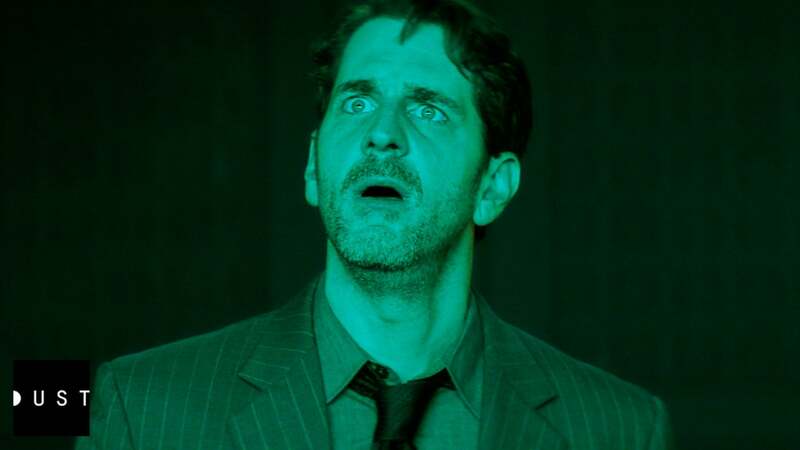 Building on their previous video’s theme of empty buildings and strangely eerie visuals, the latest offering from the Monkeys just serves to add to the album’s concept, fleshing out one of the most left-field albums 2018 has offered us so far.